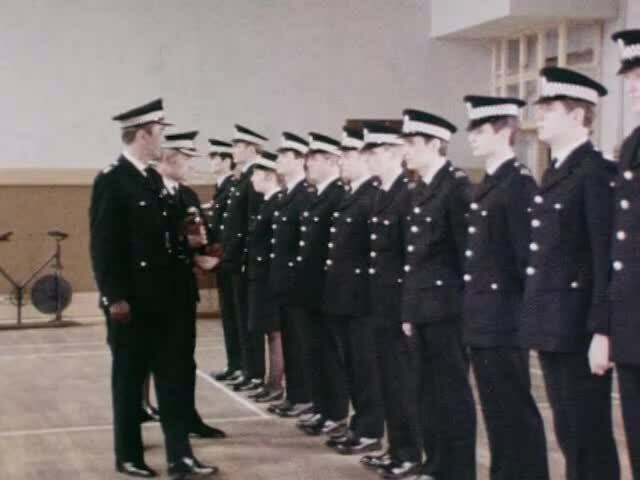 A Scotland Today Special on the City of Glasgow Police Force which illustrates the development procedure for new recruits. 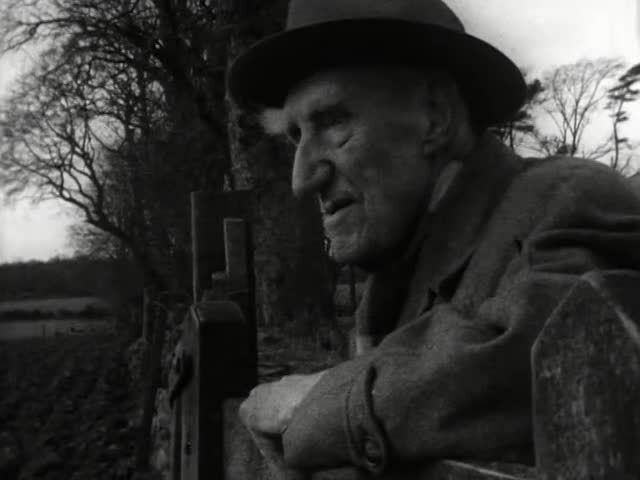 A tribute to John Boyd Orr age 90 - his life. 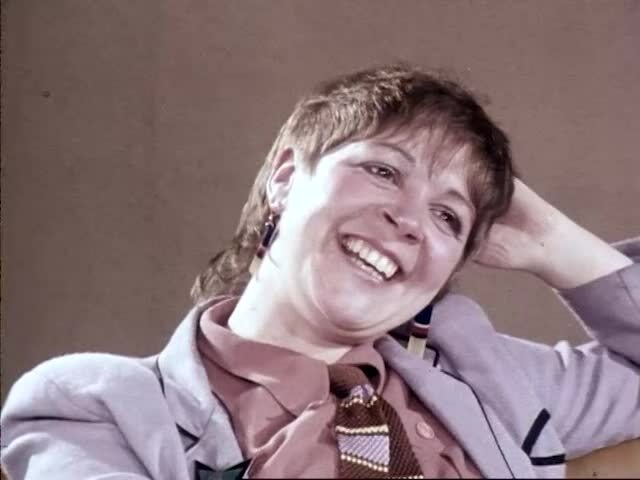 STV programme about poet Liz Lochhead. Features excerpts from her poetry reading at the Glasgow Theatre Club and her opinions on poetry. 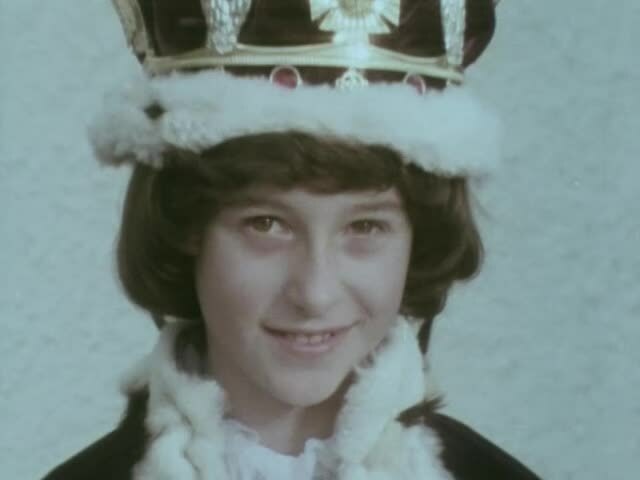 A television documentary about the history and significance of the Bo'ness Children's Fair Festival, filmed in the year of Elizabeth II's Jubilee.